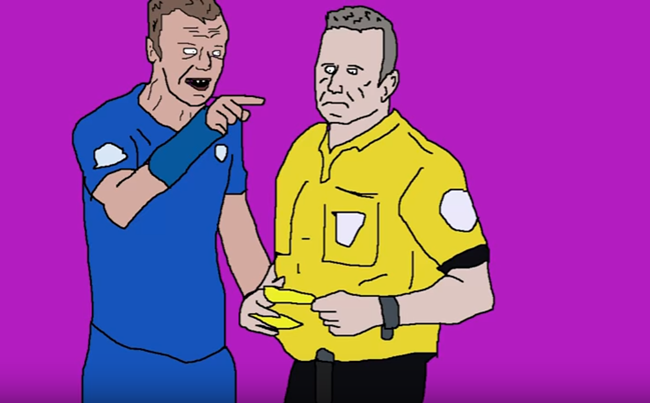 We’re not entirely sure how, but our good buds over at Fitba Thatba have managed to get their grubby paws on an advance copy of the teaser trailer for the seemingly imminent Jamie Vardy movie. Something tells us that is going to be ten times more engaging than the real thing. Other than the Samuel L. Jackson bit, that – like most of their work – was utterly woeful.